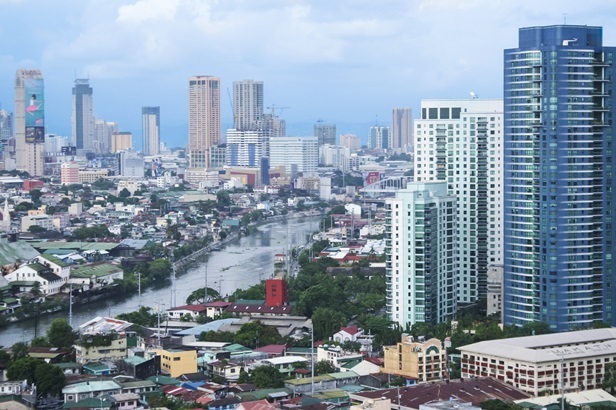 / How Will The Philippines’ New President Impact The Property Market? How Will The Philippines’ New President Impact The Property Market? Rodrigo Duterte has officially won the Philippines presidential election and will take office as the 16th President of the Republic of the Philippines. This news could have ramifications for the country’s real estate market, which has performed well under current President Benigno “Noynoy” Aquino III. In particular, markets outside of the metropolitan Manila area have flourished. This is something that could continue under Duterte, as he seeks to decentralise Manila and focus on improving provincial locations. As the Mayor of Davao, he helped lower crime and made the city more appealing to investors. “Before a city or province can really prosper, you have to establish order. So that the investors would be coming in, comfortable in their thoughts that there would be no corruption, that they are safe and that their businesses will prosper,” he told Rappler.com earlier this year. His promise to eliminate crime and improve transparency throughout the country could also benefit the real estate market. Jones Lang LaSalle Philippines has called the country’s property sector “semi-transparent”, and his desire to end crime and corruption could improve this. Lindsay J Orr, Country Head of JLL Philippines, explained to the Business Mirror that “perceived corruption in the Philippines has affected the country’s transparency rating”. However, his most ambitious plan involves creating an area in the Philippines similar to Hong Kong or Singapore. In an interview with radio station DZRJ in January, he spoke about establishing a place that would entice multinational corporations to set up shop in the country.